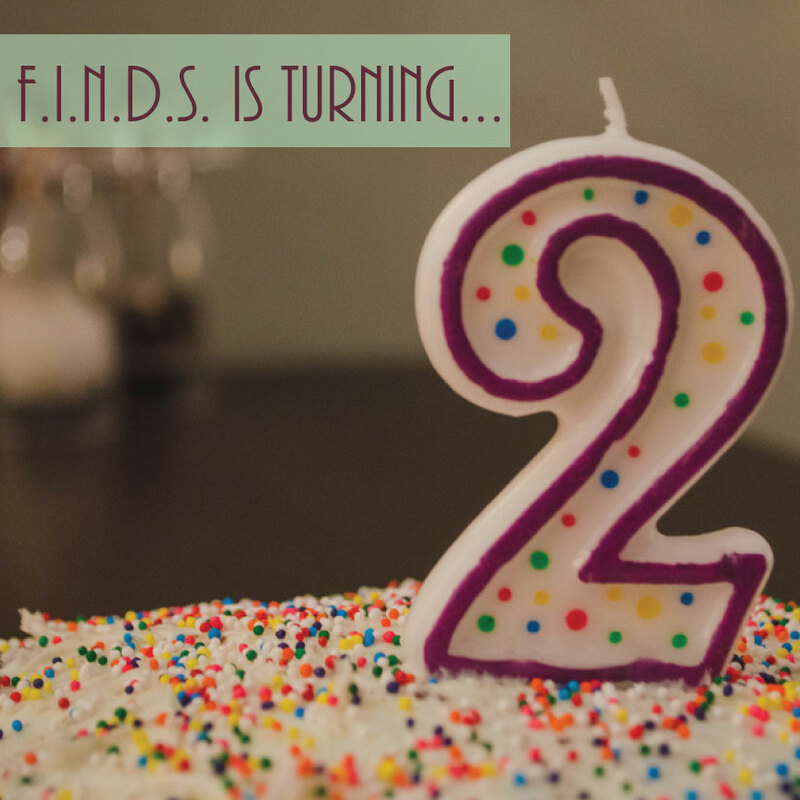 This month we are celebrating 2 years since we published out first post here at F.I.N.D.S.! We are excited about all the growth we have seen in the past year and hope to keep that momentum going over the coming year. We have all of you to thank for that and hope that you continue to check back on Tuesdays and Thursdays to see what we have in store for you. Over the next year we hope to continue to grow and gain new readers (tell your friends please!) and continue to improve upon the content we put out there and the quality of our posts. Three years ago I never imagined even having a blog and 2 years ago I couldn’t believe I had just pressed the publish button on my first blog post. Here we are now and I am so glad I did. It can be a lot of work sometimes (well a lot of the time) and not always on my list of favorite tasks for the day (if I’m being honest), but I am glad that I have stuck with it and continued to grow the blog. The growth and increase in traffic over the last year really is motivating to keep this going, to provide quality content, and to keep consistently posting content. So again, thank you to all of you who read these posts each week. That being said this month is going to be a mix of things we love. We will be featuring a chair of the month because our love of furniture makes us love that post. I will be sharing with you my experience from participating in the Make it in Design Summer School 2015. I am going to give you an update on Studio Em Interiors, what we are up to, some projects we have in the works. Of course we will be sharing some great design finds and some design tips with you this month. We will be bringing back the Decorigami post because it has been awhile and that is always a fun one to do. And lastly, we will have another Time to Get Away guest post from Chelsey Gike. It’s going to be a fun month so please stick with us and check back often!